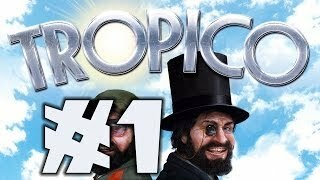 Tropico 5 - Ep.01 : El Presidente! 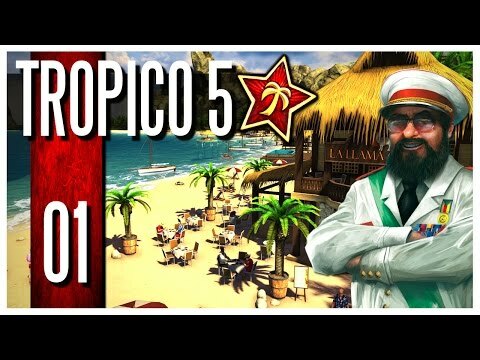 Tropico 5 - Ep.01 : El Presidente! Don't forget to leave a LIKE on this video for more! Subscribe for more! 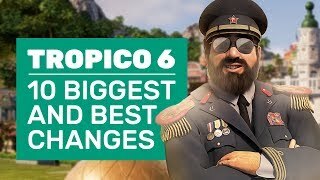 ►http://goo.gl/yCQnEn Tropico 5 Playlist ► https://goo.gl/103ocI Tropico 5 on Steam ► http://store.steampowered.com/bundle/1205/ ► About Tropico 5 Return to the remote island nation of Tropico and expand your Dynasty’s reign from the early colonial period to beyond the 21st Century, facing new challenges including advanced trading mechanics, technology and scientific research, exploration, cooperative and competitive MULTIPLAYER for up ● Twitter: http://twitter.com/WorldofKeralis ● Livestreams: http://www.twitch.tv/keralis ● Instagram: http://www.instagram.com/iamkeralis ● Facebook: http://on.fb.me/Keralis ● Website: http://www.keralis.net Enjoy! 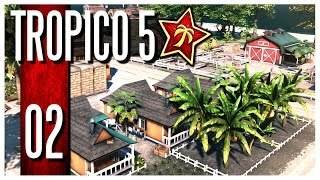 Tropico 5 - Ep.02 : Stress Level Over 9000! 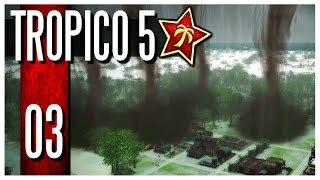 Tropico 5 - Ep.03 : TORNADO! 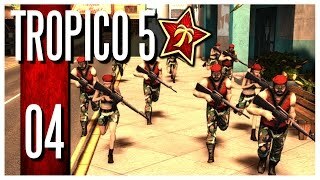 Tropico 5 - Ep.04 : GAME OVER! ?